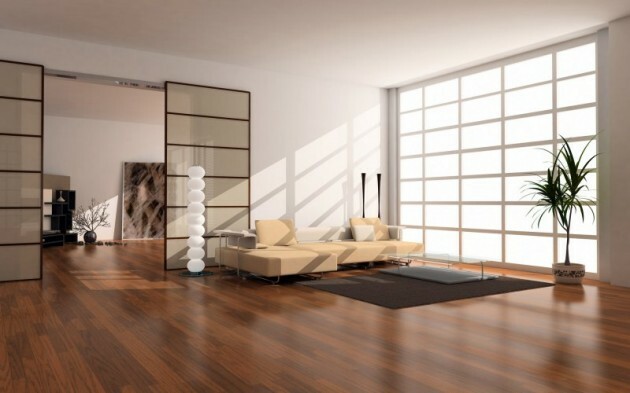 The floors covered with wood are not only those with ordinary structure. 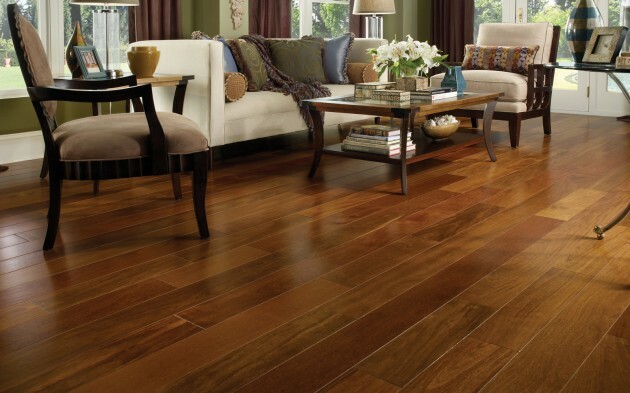 Wood may not be in the form of small boards precisely cutted into one and the same measure, it may not be perfectly smooth, or with one and only texture and pattern. 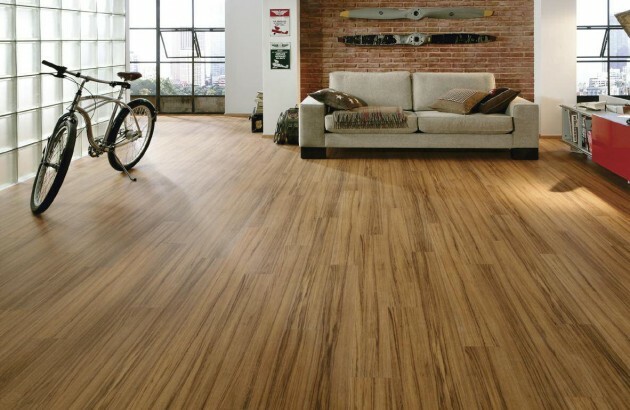 Wood is a natural material and therefore does not come in one and the same form, but varies in its characteristics. 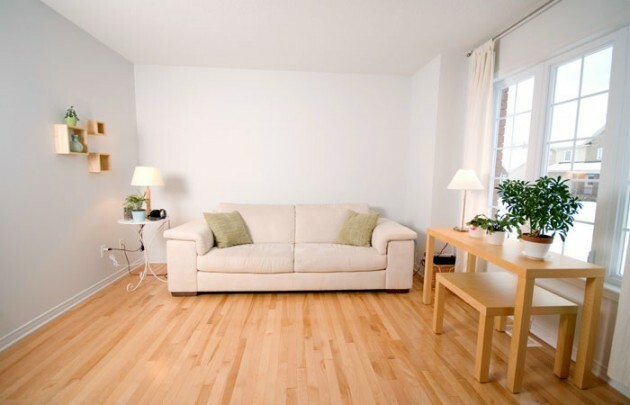 Wooden floors can be made of various pieces, new or used. They can get along with each other and fit in many different ways. The pieces do not have to be all the same color or size. Their rings, textures and nodes, actually give charm and emphasize natural materials. 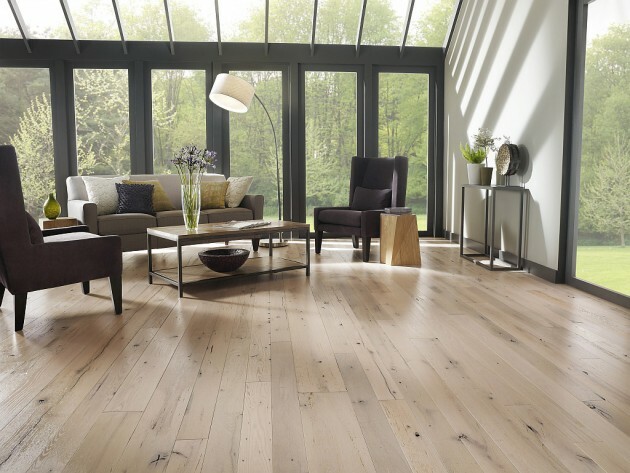 In addition to the insulation properties of the wooden floor, aesthetics that it affords is still a crucial factor in the selection of floor coverings. 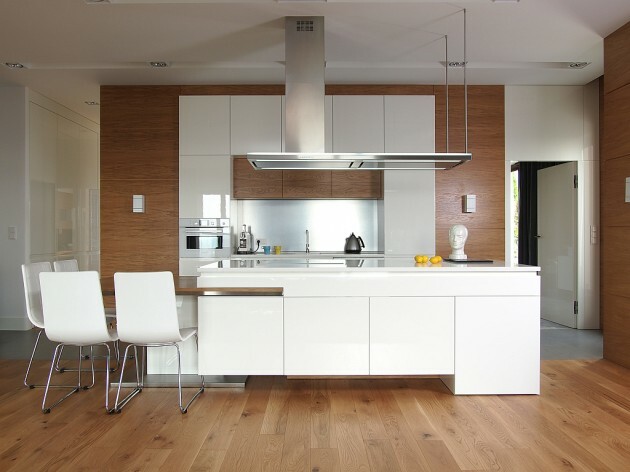 Numerous examples of wooden floors that differ from what we are used to and what we expect under this title, are proof of the endless possibilities of the purpose and design of natural materials. 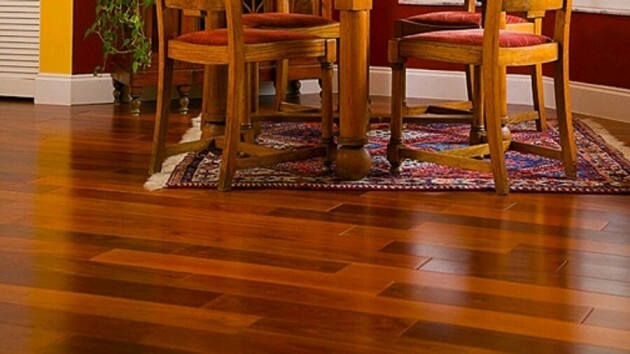 Already used wood, when used for lining the floor is recycling, but also gives a special charm and look of antiques throughout the environment. This is especially sought after look for some interiors and decorating style, so this approach is most successful.